Today we would like to give some news on a more serious tone. First of all, we would like to apologize for taking so much time to address this topic. The last couple of weeks have been very stressful and demanding for the whole ServerDev Team. As some of you guys probably have noticed, Zankza has been inactive/unresponsive in-game as well as in our forums/discord for two months now. It is time to clear this topic. Zankza has passed away on Wednesday, the 7th of February. May he rest in peace. In his memory, we will be placing a statue of him in Thundoria, so that he can be forever part of our game and team. As some of you know, Zankza was the CEO of ServerDev LLT. The last two months we have been dealing with all the legal paperwork as well as restructuring our company to ensure the same quality of gaming experience we have provided until now. Right now we are working double time in developing new content and awesome updates to catch up with our schedule, so rest assured that Pirate King Online is going in the right direction and we will continue doing our best for our players. As a game volunteer this makes me incredible sad, Zankza was the man who assigned me as a Game volunteer back in 2017, together he helped me, aided me and pointed me in the right direcdtion in order to become a better guide writer, and teach me how to write guides more formally for players to understand. 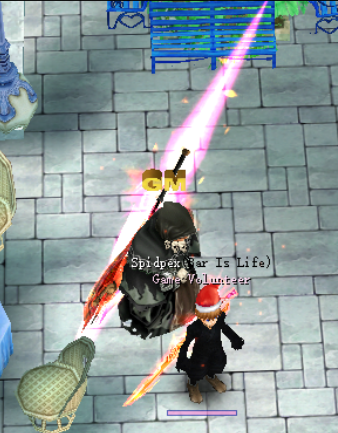 May your soul and spirit forever live among us and in Pirate King Online Zankza! I've got some memorial screenshots of us below! We have left this Topic. So fellow Pirates can post their prayers here. Please Keep it clean, As Zankza family members may read it. wishing Family and friends of him all strenght. Sadly nothing can last forever as for this brave guy it was the end of the road. You will be missed both in life and in game by your loved ones. R.I.P. No one can prepare you for a loss. It comes like a swift wind. However, take comfort in knowing that he is now resting in the arms of our Lord. Our deepest condolences to you and his family. my condolences, may "God,Allah,Jesus,Buddha,Aliens" welcomes you blissfuly. Devastating news to hear, my condolences. You brought so much joy to everyone. You'll be missed by many. through all the great work you did. fk! eventho i never knew him much, but tbh when i saw this i felt that i lost a close friend. My condolences to you and his family. 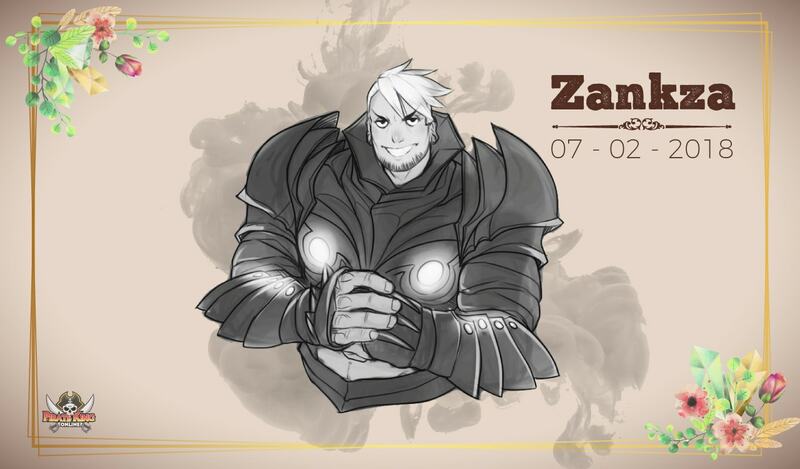 Rip Zankza, thank you for the good times. RIP Zankza ,You are the Best,God Bless you Bro we will miss you.Thank you for the all memories that you gave. His ambition to bring back ToP in its top notch condition was God work! "Je fais le même rêve tous les soirs."